Former Director General of Police (DGP) Bana Bihari Panda passed away on Thursday following age old related ailments. He was 78. Panda, He served as the DGP of Odisha from 1997 to 1999 and from 1999 till 2000. A 1963 batch IPS officer Panda retired from service in 2000. 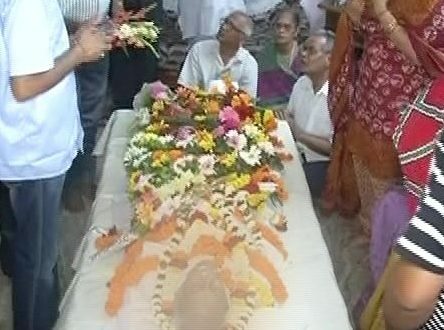 The last rites of the officer performed at Satichaura in Cuttack.